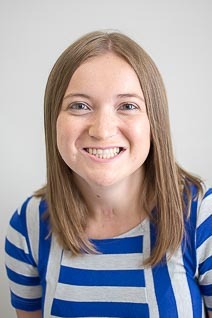 Amanda Helms is a speech-language pathologist with Children’s Therapy Connection serving Northeast Marion and Hamilton counties in addition to seeing kiddos in the clinic. Originally from Bloomington, IN, she received her Bachelor’s degree from Indiana University in 2015 and continued on to receive her Master’s degree from Northwestern University in 2017. Amanda has experience treating children from birth to adolescence. Amanda was born with a cleft palate that was repaired at the wonderful Riley Children’s Hospital in Indianapolis and therefore has a special connection to and passion for working with children who have craniofacial differences. 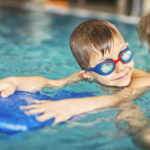 Additional areas of experience and interest include autism, expressive and receptive language disorders, apraxia, hearing impairment, and feeding disorders. She is very excited to be working with First Steps and helping children and their families grow within their natural environment. Outside of work, Amanda enjoys dancing, reading, spending time with family/friends, and cheering on her Indiana Hoosiers.